How can our practices of circle meet the urgency of our times? What are the stories we need to share about our circle work? What is emerging in our circle practices? The Circle Way welcomes experienced circle practitioners to explore and reflect on our work in social and environmental justice - especially around trauma and race equity. This gathering is designed for people who have extensive experience using circle in organizations, communities, and family, in whatever circle tradition you practice. Note: This is not a circle training program. This Summit includes conscious deliberation and co-learning of our diverse circle practices and intends to honor and influence our work to activate, amplify, and accelerate the use of circle to create a just world in these times. Our focus will be on how circle is used to transform systems, communities, organizations, families, youth and adults. Registration includes lunch. Space is limited to 100 people. ﻿Join us for storytelling, movement, drumming, music, cross-pollinating practices, strategic inquiry, conscious evolution, finding new ground, and working boldly. Nancy is founder and President of People Potential and has provided consultation and training services to public and social sector organizations for over 20 years. She applies her direct services and management experiences in government and the social sector to her work. She is a specialist in change strategies, relationship and community building, leadership development and project management. Nancy designs meetings to foster meaningful conversations in support of collaborative and inclusive processes. Nancy is known for her ability to create and customize services and interventions that are suited to the needs of each organization. Richard is President of Renew & Redesign Consulting an organizational consulting firm, specializing in organizational change/transformation, strategic development and human resource training for nonprofit, government, and healthcare organizations. As a Circle Way practitioner, Richard integrates The Circle Way methodology into all dimensions of his consulting work. Mr. Rivera’s expertise includes specialized services around racial equity, leadership development, executive coaching, strategic development, board development, team building, employee engagement, and organizational assessments. Richard is a global steward of the Art of Hosting Conversations that Matter and has facilitated these trainings at the NYU Wagner School, the Baruch Graduate School of Public Affairs, the Center for Social Innovation and numerous child welfare and school programs in NYC. Mr. Rivera currently serves as lead consultant for the Baruch Graduate School of Public Affairs, Executive Programs. At the Adelphi University School of Social Work, Mr. Rivera serves as an organizational change strategic plan consultant and executive coach. He also served as coach/facilitator for Columbia University’s Management Development Program. As a member of the Drucker Foundation’s “Organizational Assessment Tool” team, Richard has conducted presentations to board and executive leaders across the nation. Mr. Rivera received his M.S.W. degree from Columbia University, School of Social Work. Chantilly is a minister, musician and facilitator. For the past ten years, her ministry has centered on the intersection of faith, art and social justice, where she has integrated anti-oppression education with ritual and participatory processes, among them the practice of Circle. She currently works as a faith and social justice educator with United Methodist Women at The Interchurch Center in New York City. Through her work, she has witnessed profound transformation when people of conviction, passion, and hope turn towards one another and imagine a more just and loving world. Born and raised on the West Side of Chicago, Ashley Ellis has a mission to Heal and transform the lives of young people by way of community and curating space for their inner divinity and spirit to be welcomed. 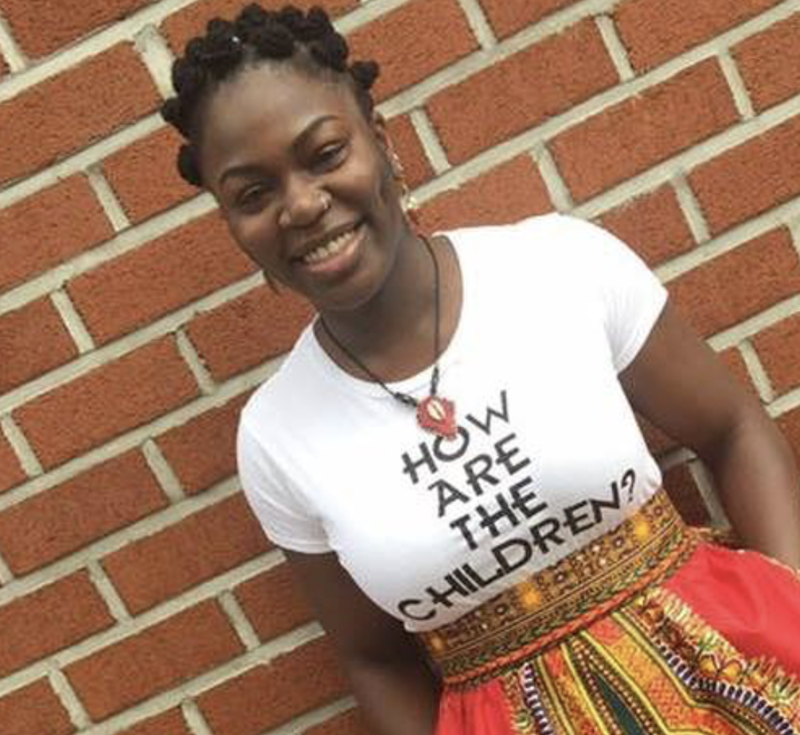 She is currently the Founder and Keeper for B.R.E.A.T.H.E Circles, where she is independently pioneering New York City based Peacemaking Circle Keeper Trainings for youth, schools, community and credible messengers. She is also youth advocate and healing conduit for young people involved with the juvenile Justice System. Using the foundations of restorative justice and peace circles, Ashley created a program called B.R.E.A.T.H.E: Circles for My Sistas where she strives to provide sacred healing and restorative space for young women of color to be Balanced, Restored, Empowered, Affirmed, Transformed, Healed, and Embodied. Ashley has attained her Master of Arts in Urban Youth Ministry at New York Theological Seminary in May 2017. Using a womanist integral spirit centered approach and pedagogy, she strives to create holistic spaces that communicate a message of Love, Connectedness, Hope, Faith, Restoration and Transformation with the goal of bringing healing to not only our youth, but to our communities locally and globally as well. Jill supports New York City high schools with the transition to restorative justice, working with Creative Response to Conflict. She comes to restorative justice with a deep commitment to ending racism, a major cause of the violence permeating US society and culture. Previous to focusing on justice in education, Jill spent ten years living in and working in solidarity with the people of Timor-Leste in their struggle for justice and accountability for Gross Violations of Human Rights and Crimes Against Humanity Indonesia committed during their 24 year occupation of the country. Jill has been working on peace and justice issues for more 35 years, focused on nonviolent organizing. She has supported nonviolent movements in North America, Europe, Africa, Asia, and Latin America, with an emphasis on nonviolent intervention in conflict situations, from a power analysis perspective and a focus on women’s empowerment. She supports peoples’ empowerment to develop concrete positive ways to address the causes of violence and war, and to support local actors working for peace and justice. 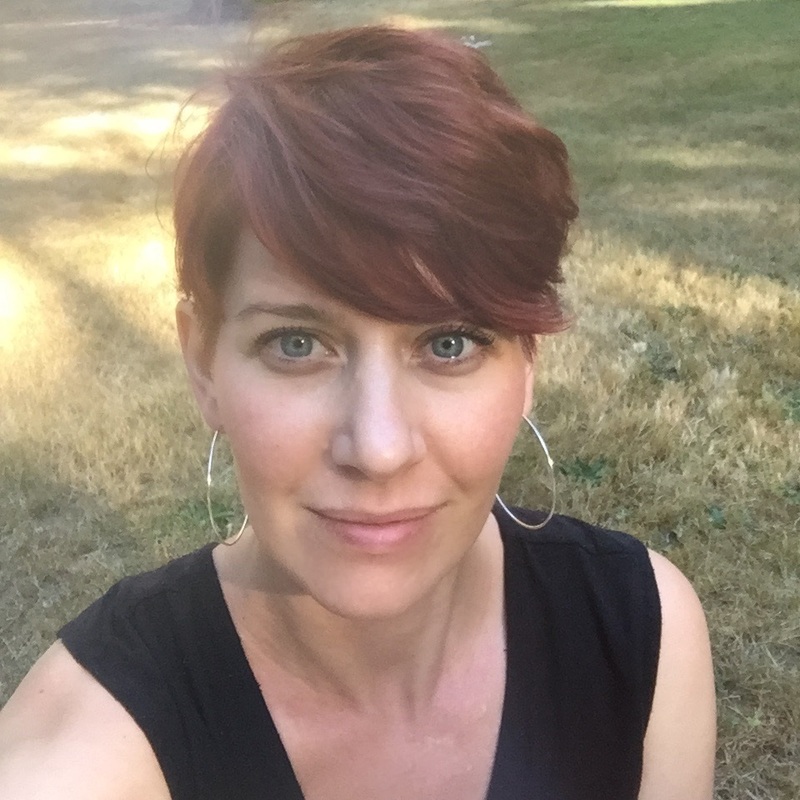 Jill finds working through conflict and confronting oppression with restorative justice tools moves peace work into a healing framework for both survivors and perpetrators of injustice and gives deeper insights into liberation. Amanda worked in the co-operative sector for nearly seventeen years with thirteen of them in Human Resources, including HR consulting, leadership and organizational development, change projects and collaborative strategic planning processes. She is a co-teacher of The Art of Hosting and The Circle Way, and is skilled in designing participatory gatherings using circle-based methods such as The Circle Way, Open Space Technology, World Cafe, Collective Story Harvest and others to host and harvest conversations for thoughtful change, working with non-profits, churches, schools, other organizations and networks.